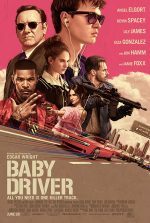 It’s becoming easy to recognise a film by Edgar Wright – there are trademark aspects: a sense of wit, sharp editing, and a rousing soundtrack. 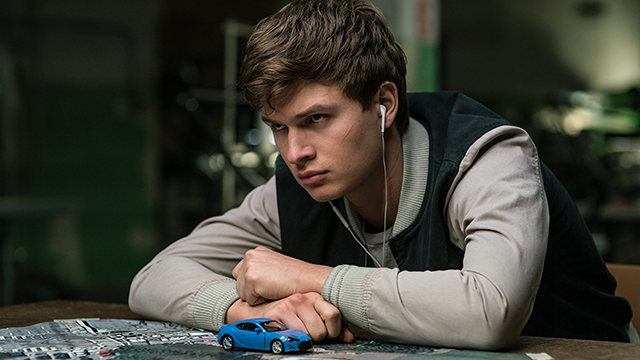 Baby Driver, Wright’s first-ever solo screenplay, offers a premise that is a cinematic convention, but told in a wholly energising and original way. The action-movie potential of the virtuoso driver is hardly a new concept. It’s a proposition that has had its twists and turns, from Walter Hill’s The Driver, The French Connection, Bullitt and Ronin right through to Ryan Gosling’s nameless specialist in Refn’s Drive.